VATICAN CITY (CNS) — Good works “do not keep well in the fridge,” Pope Francis said; they need to be shared the minute there is a need. 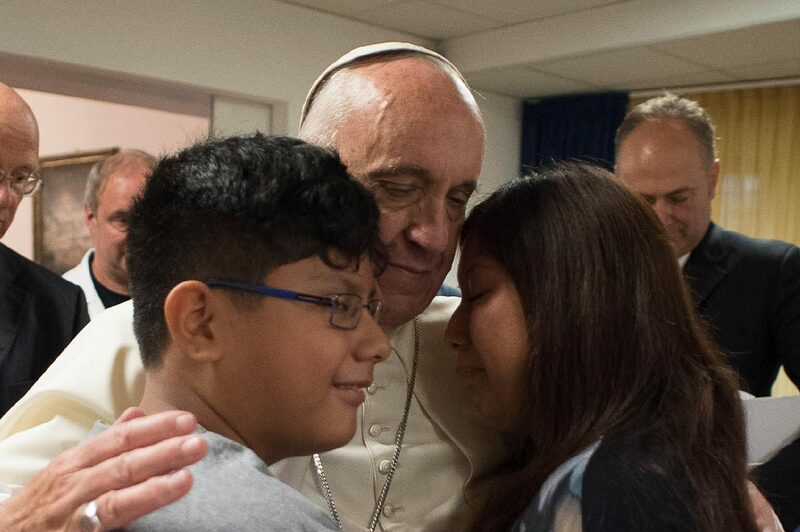 Reacting to someone in need by thinking, “I’ll take care of it tomorrow” is a classic, recurring form of hiding the light of faith given to each Christian at baptism, Pope Francis said Sept. 19 during an early morning Mass in the chapel of the Domus Sanctae Marthae. One way is to delay helping those in need, he said; others including gossiping about someone who trusts you or always picking fights. Being jealous of the rich and powerful also hides the light of faith and runs counter to the Gospel message of God’s special love for the meek and the poor.